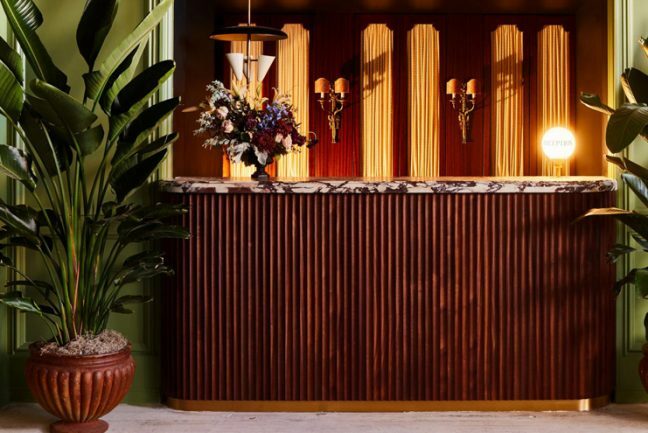 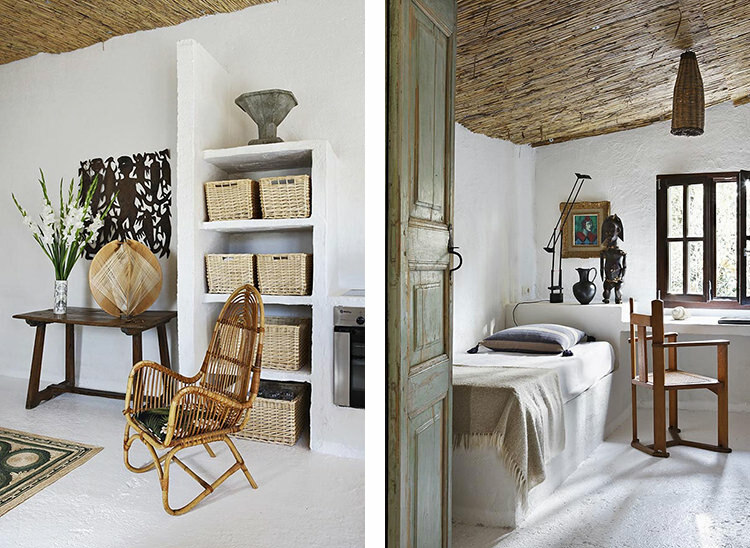 The ‘Mediterranean Guest House’ by Spanish designer Serge Castella is a heady mix of rustic chic. 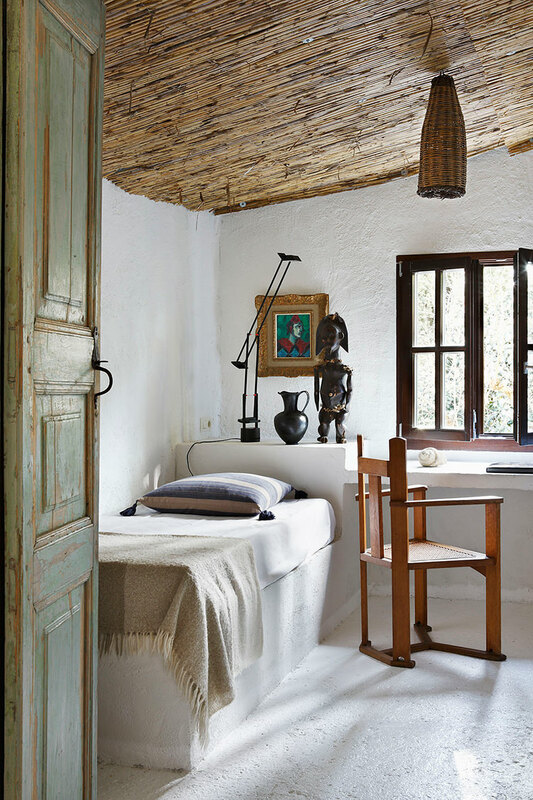 The bare building bones are naïve, whitewashed and homogenous. 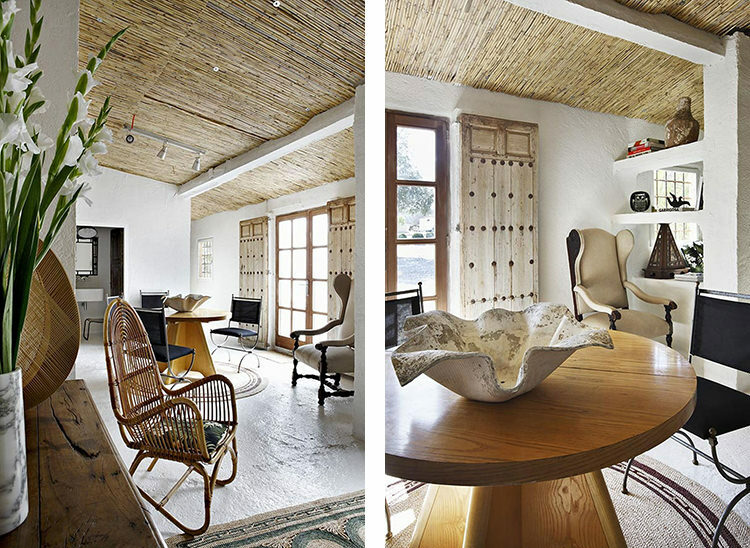 The bamboo-lined ceiling creating warmth throughout. 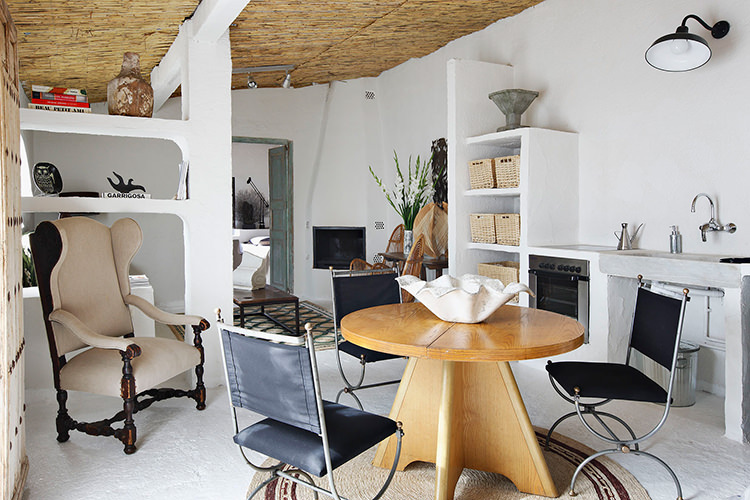 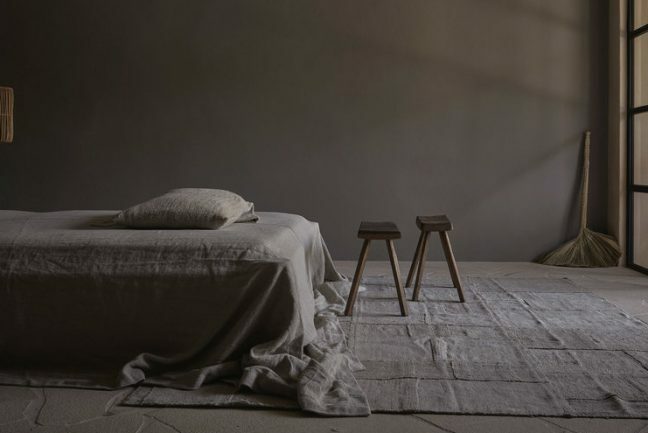 Castella’s gift is bringing a myriad of styles and eras together to create a space that is sincere and cosy. 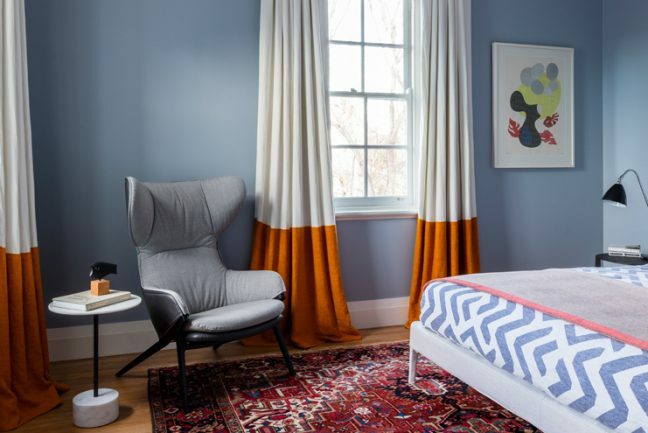 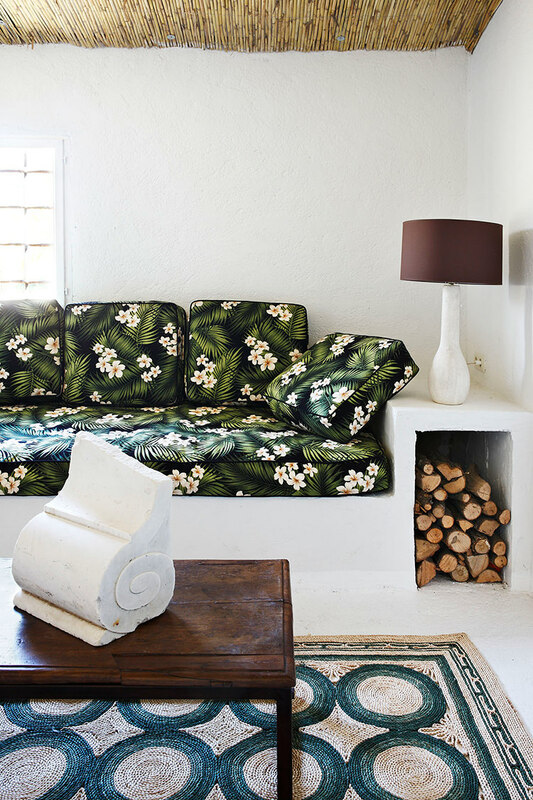 Part-French country house, part-Hawaiian hacienda, part-Indonesian villa with touches of 1970s post modernism, this split personality guest house is light and inviting.